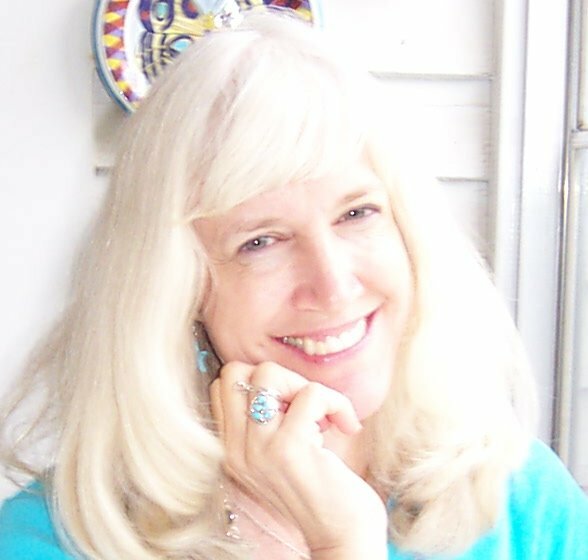 The Society of Children’s Book Writers and Illustrators has announced the recipient of the 2016 Jane Yolen Mid-List Author Award is Jan Peck, author of The Green Mother Goose (Sterling, 2010) and Giant Peach Yodel (Pelican Publishing, 2012). Two Honor winners were also chosen, Deborah Trotter of Moraga, California, and Joan Donaldson of Fennville, Michigan. The award is a $3,000 grant to mid-list authors to honor their contribution and help raise awareness about their current works-in-progress. All of the submissions this year were top rate, and the stories of how these authors—many of them award-winners—who have all had some recent setbacks serves as a warning to all writers. We are at the whim of trends, changes in publishers, consolidation of publishing lists, cutbacks in educational spending and the development of newer ways of storytelling. These three winners are all really good at what they do. My one wish is that this small award will be a way of re-starting their book lives again. Selfish of me, really, I want to read more from each of them. They each have many more books, stories, poems inside that need to be seen by the reading public. The rules say, “Two winners will share the $3,000 grant” – so it is not explicit what happens in this case, with one named “winner” and other “honor winners,” but Yolen’s comment seems to mean they are all receiving cash. Founded in 1971, the Society of Children’s Book Writers and Illustrators is one of the largest existing writers’ and illustrators’ organizations, with over 22,000 members worldwide. This entry was posted in Awards and tagged Jane Yolen Mid-List Author Award by Mike Glyer. Bookmark the permalink.